AUSTELL, Ga. (Dec. 12, 2017) – YKK AP America has promoted Hank Kawano as general manager of its residential division. Kawano is now responsible for all aspects of YKK AP’s residential division, including organization, daily operations, growth strategy, and performance. His vision is to bring the highest level of safety, quality and communications to YKK AP in an effort to provide customers with excellent, consistent service. Kawano got his start at YKK AP Japan in 1998 as a sales representative. His knack for building relationships with employees and customers was unmatched, and eventually led him to the role of branch manager. 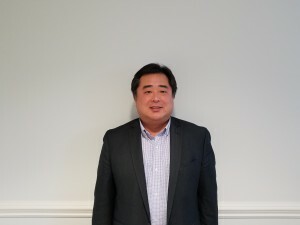 In 2011, Kawano joined YKK AP America as sales planning manager and has had continued success in working closely with customers to meet their residential development goals.